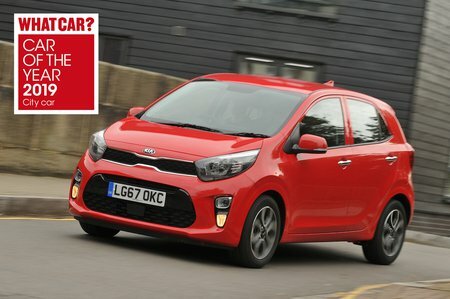 Kia Picanto 1.25 2 5dr Auto 2019 Review | What Car? What Car? will save you at least £607, but our approved dealers could save you even more. This trim has more of what you might expect on a city car these days. It adds 14in alloy wheels, electrically adjustable door mirrors, air-con, Bluetooth, electric windows all round, a leather trimmed steering wheel and gearknob, as well as driver’s seat-height adjustment.